Getting out in the garden is a fantastic way to stay active and get some exercise. 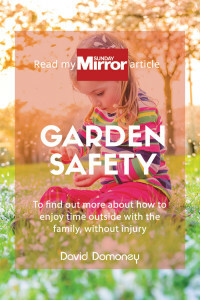 But for those suffering with arthritis, which is a staggering 10 million people in the UK, the repetitive actions of gardening can cause terrible inflammation and pain. If you suffer with arthritis, or are close to someone who does, then you know how painful and debilitating it can be. 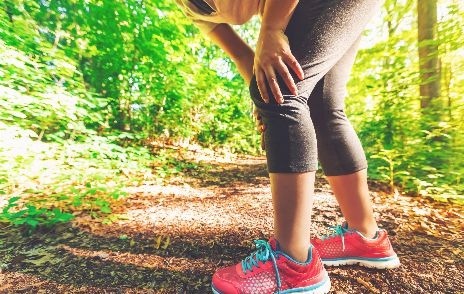 By causing inflammation and stiffness in the joints, this condition often has the effect of slowing you down and making you limit your activities. The temptation can be to stop moving and give up many of the things that you love. But your body needs that activity in order to remain flexible and strong, and your mental health can also suffer if you suddenly have to give up many of the enriching activities in your life. 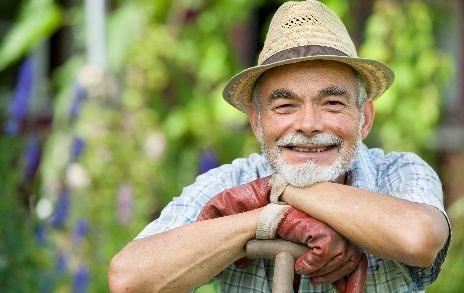 The good news is that gardening can actually be beneficial for those with arthritis. 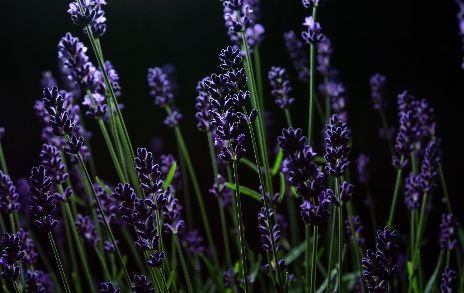 If you love to work in the garden then you do not have to give up that passion, you just have to adjust your methods and be smart in how you approach it. I’m going to look at the way your garden is designed, the tools you use, and the methods with which you attack the task. My hope is that I can help you to maintain this valuable and rewarding part of your life. The term arthritis includes more than 100 different rheumatic diseases and conditions, the most common of which is osteoarthritis. Women are more likely to have arthritis than men. In some types, such as rheumatoid arthritis, women far outnumber men. People commonly think of arthritis as an old people’s problem, but arthritis is not a disease of old age. Two-thirds of people with arthritis are under age 65. However, the risk of arthritis does increase with age. Almost half of adults 65 years old or older have arthritis. Shockingly, 1 in 5 people over age 18 suffer from some form of arthritis. A few wise decisions about how you design your garden can make a huge difference. Understanding your strengths and your limitations will allow you to create a garden that works for you. Arthritis can affect your back and make working at ground level difficult. Growing in containers can be a great solution because they require less bending and also less weeding. Choose lightweight containers and place them on wheeled bases for easier moving. You can place containers on shelves or railings for easier access. 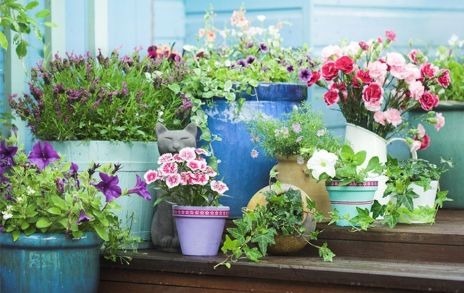 To keep the weight of plant containers lighter and easier to manage, make the potting soil less dense with additives such as rice hulls, vermiculite, or perlite. 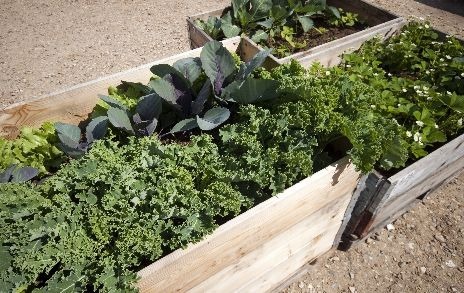 Minimise your bending even further by using raised beds instead of ground beds. You can garden from a seated position if you elevate your planting beds to about two feet above the ground and enclose them with walls wide enough to sit on. Keeping the bed narrow (four feet wide at most) also reduces the need to reach. Tabletop beds are great too, especially if you are using a wheelchair. As the temperature drops most people with arthritis feel more pain. A greenhouse can give you a little extra protection from the elements, and allow you and your plants to stay active all year round. You can also use tables and shelving inside to work at a height that is comfortable for you, either standing or seated. If you lose your balance easily, as some arthritis sufferers do, then a firm path is a good idea in order to avoid unnecessary falls. 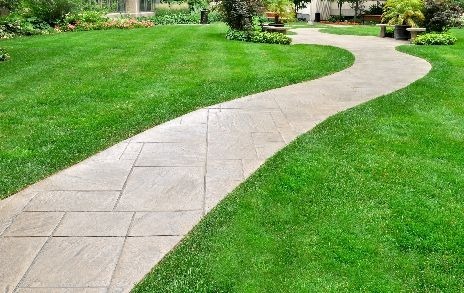 Keep your borders slim so that you don’t have to step onto the soil very often, and avoid having trip hazards like edging stones. Installing a railing could also be wise, especially where there are steps to deal with. Don’t pick the fussiest and most demanding plants you can find for your garden. Low maintenance is key when you have joint pain to contend with. Perrenials are a better idea than annuals. Think lavender, annual geraniums, sedums, etc. Make a wildflower section. Once planted they often require no maintenance at all, and they attract wildlife as a bonus. Conifers and evergreens are also generally easier to care for. If you’re struggling, ask for advice at your local garden centre. They should have lots of good ideas for low mainenance options. You can’t garden without tools, but some standard tools are terribly designed for someone dealing with arthritis. Luckily, there are plenty of companies out there that make tools designed to lessen the stress on your joints and increase your reach. First I’ll go over a few basics we should all have, and then look at some more specialist options. Gloves are an important part of any gardener’s toolkit, because our hands are often at risk. For those with arthritis, the extra grip means you can relax your hand a little and lower the pressure. For those who are a little older they are especially important, because our skin thins as we age, making it easier to damage, and this leaves us open to infections such as tetanus. Knees are a common focal point for arthritis. When you do have to work from the ground, save your knees with a good kneeling pad. Also, whenever possible brace yourself with one arm while working with the other; this will spread the weight and reduce the strain on your joints. 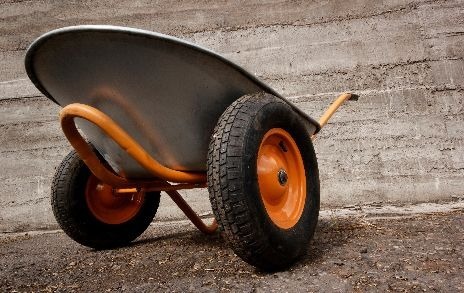 Wheels: Using a wheelbarrow can cause joint pain by putting a lot of pressure on your hands, wrists, elbows and shoulders. A wheelbarrow with two wheels takes more of the weight off of your arms and puts it on the axel instead. Stools: A fold away or wheeled gardening stool that you can move around the garden can do wonders for your back, arms, legs and neck. 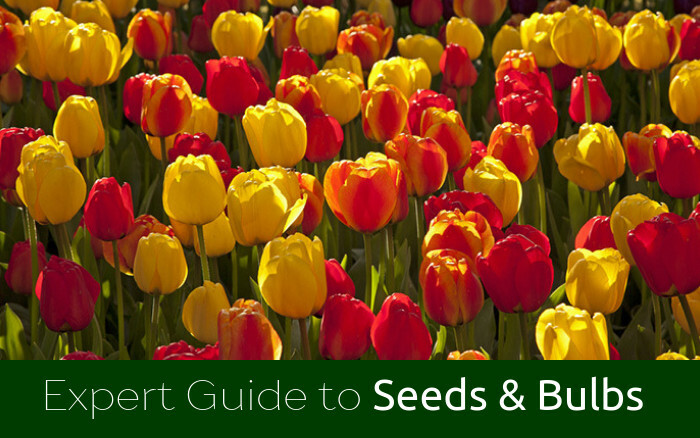 They are especially useful if you have already installed raised beds. One way to cut out a lot of repetitive actions is by going electric. 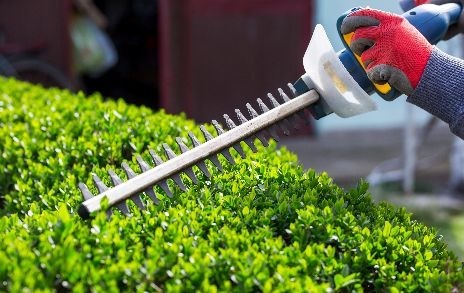 Electric sheers and hedgetrimmers can save you lots of time and pain. Electric mowers are also lighter and easier to maneouvre than petrol mowers. Do be aware though, that although some vibration can actually be soothing, prolonged used of vibrating tools could have a negative effect. If you do use them, take breaks and split up the work, as you should with any job. And if you have a large lawn then you will better off with either a push mower, a ride mower, or better yet – let a friend or family member do it to earn a little pocket money! 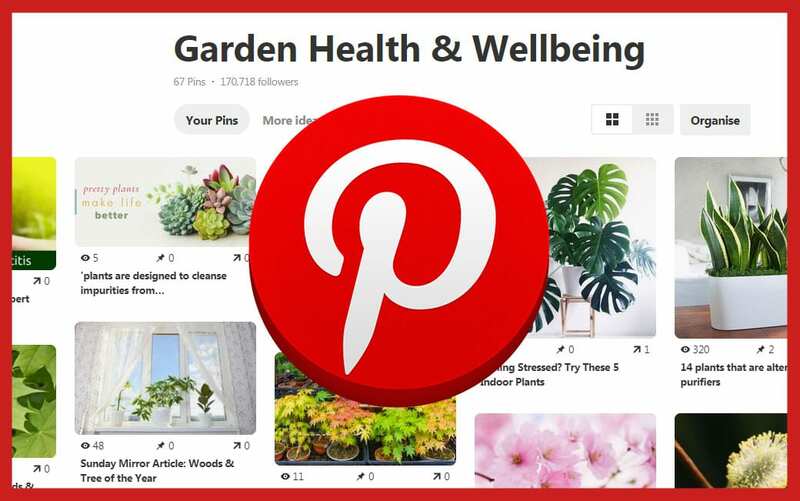 Your hands are a primary stress point when gardening, and the root of a lot of arthitis pain. Choosing some specialist handles can keep you gardening longer and more comfortably. Do some research and you can find ergonomic tools that have extra large handles, soft foam grips, extra length to avoid bending, or you can even find handles and wrist supports that attach to your existing tools. Buying an extra clip on handle for your spade can also spread the load when you are digging. 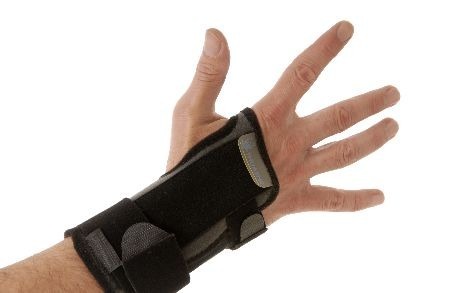 If you’re struggling with your hands, then don’t be afraid to add a little support with a wrist or thumb splint. 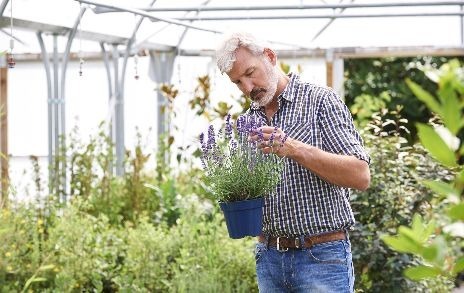 A splint can help you work a lot longer on a task by reducing the strain on particular joints, which is great news for frustrated gardeners who just want to get a job done. such as trowels, spades, etc. • Electric sheers, hedgetrimmers, mowers, etc. Repeated and continuous motions can be your biggest enemy. If you have a longer job to do, do part of it and then change to another task for a while before coming back to it. Make sure the other task is a different kind of activity that uses different body motions. I know it’s hard to leave a task incomplete, but you will get a lot more done in the long run. It’s a good idea to stretch before and after gardening. This is the sort of thing people find tedious and avoid doing, but it makes such a difference. You will never see an athlete start a match without stretching, and that’s because it’s important to them that they make it through the whole match without injury. 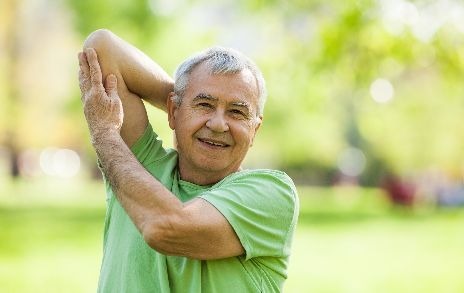 If your garden is important to you, get your stretches in. Make it easy to water your garden by laying soaker hoses throughout instead of lugging garden hoses or watering cans each time. This isn’t a task you need to wear yourself out with. Spread the load when lifting. Use your arms and hands; not just your fingers. You can carry things on your forearms for a change. Also, keep your elbows tucked in to reduce elbow and shoulder strain. Don’t just break up your tasks; you also need to take real breaks. And you need to do it before you are completely exhausted. Don’t be stubborn – everyone needs a break. The key is, don’t be defeated! 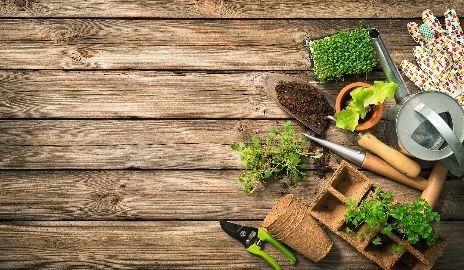 Gardening is such a fun and rewarding activity that is proven to be great for both our physical and mental health. It really can do good for those with arthritis, keeping you strong and flexible. It just means thinking ahead, and learning how to work with your condition instead of against it. Now get out there and enjoy yourself!